Time for another new ad! 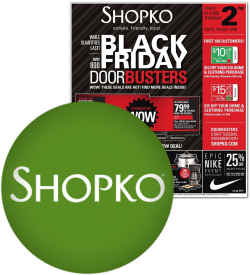 We've just posted the Black Friday ad for Shopko for you to check out. View the 64-page ad here and start making out your list. Shopko is opening at 2pm on Thanksgiving Day this year. The doorbusters in the ad will be available until 2pm on Black Friday. 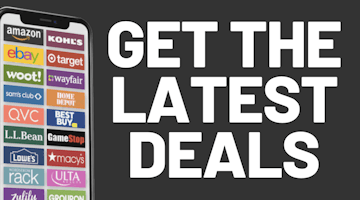 Deals will be online starting November 20th.